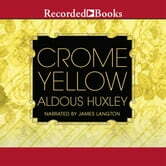 A satirical account of English society in the early 20th century, Crome Yellow is Aldous Huxley's first novel. Henry Wimbush is the owner of Crome, a stately manor house, and the host of a large party. His guests take advantage of his hospitality, pursuing their own romantic, political, and social agendas. Denis Stone, the hero of the tale, attempts to record the events of the party in poetry even as his own romantic plans go awry. 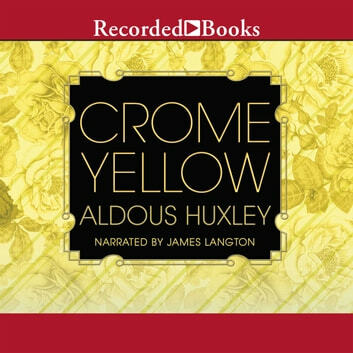 A send-up of the traditional English country house novel, Crome Yellow contains thematic hints of Huxley's masterpiece to come, Brave New World.